Leaders are learners. They take in knowledge from a wide range of sources. Be they books, audio recordings, live conferences, or video recordings. 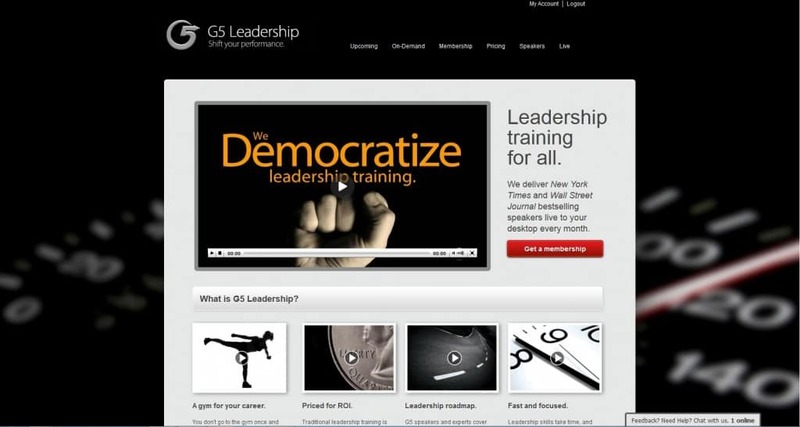 Today, I would like to introduce you to a great leadership resource called G5 Leadership. G5 Leadership is a leader’s playground. I started using G5 Leadership in July. I must say it has been a great resource. I have been able to take in training from leaders at the top of their field. With a simple click on the G5 website, I am able to access, on demand, the knowledge of world class leaders. 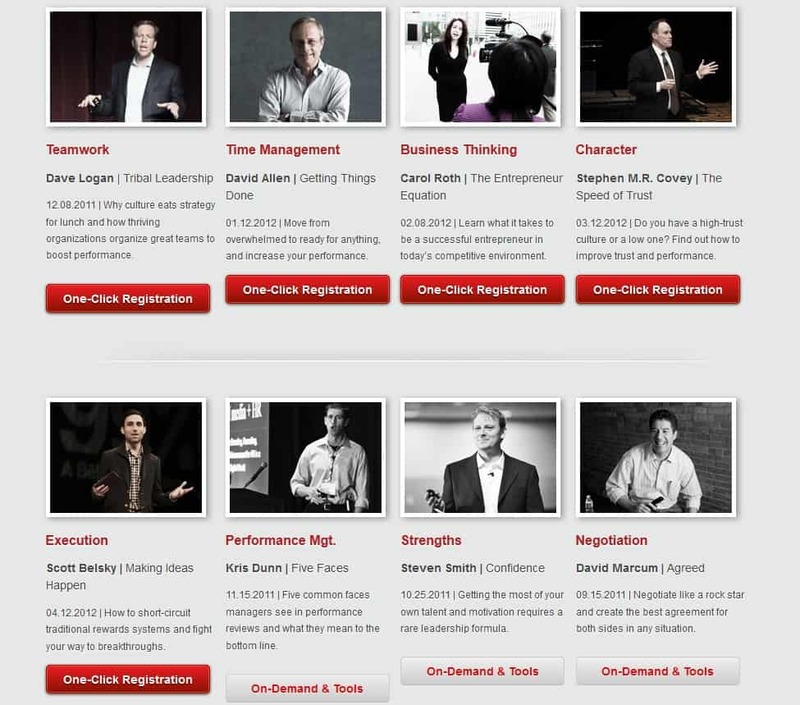 G5 Leadership provides you with front row access to best selling authors, such as Stephen Covey(author of 7 Habits of Highly Effective People) and David Allen(author of Getting Things Done); teachers from world class universities; and leaders with experience with Fortune 500 companies. You rarely see a lineup of speakers and teachers of this caliber. Below is a screenshot from their upcoming events list. Imagine being taught by these leaders. They are the top of their field. Do you want to improve your Communication, Collaboration, and Execution skills. 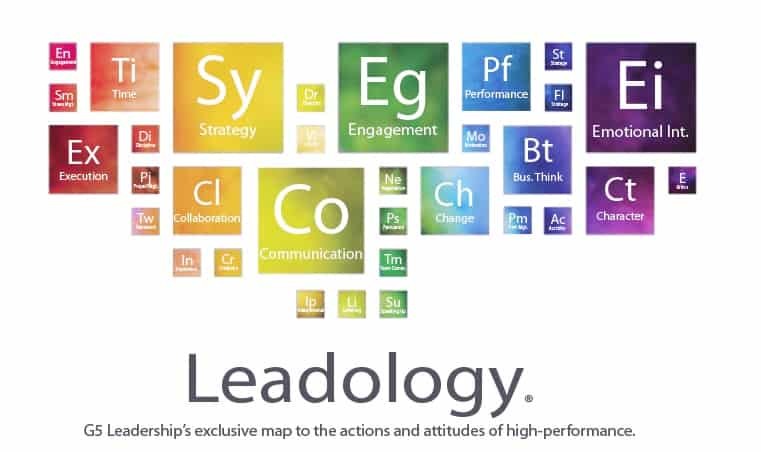 G5 is the leadership resource for you. You may think that G5 Leadership will be an expensive resource. That thinking would be wrong. G5 believes that your training should not be expensive. In fact, if you only attend half of the seminars in a year, your cost per seminar would average the cost a single book. Normally, the price for a year is $129 but G5 has done something amazing for you, my reader. They are willing to give you a year FREE! Keep reading to find out how. The next live training will be Teamwork with David Logan. He’s the author of Tribal Leadership a great book that helps you develop the tribes in your organization. This will be a great seminar! If this interests you, it will be held January 26th, 2012 at 11A ET. Now, for the exciting part. G5 Leadership has extended a great offer to the readers of my blog. They are giving you a year-long membership to their world class leadership training for FREE. All you have to do is go to https://www.g5leadership.com/special/DaveLogan and enter the promo code G5Tribal. Once again, this is a $129 value. This offer expires on January 25th, 2011 so make sure you sign up today. I hope you will take G5 Leadership up on their offer. When you do, you will have access to world class leaders and teachers at your fingertips. What are you waiting for? Question: What do you hope to gain from your free membership to G5 Leadership? Please share your thoughts in the comment section below. If you have found this helpful, please think about sharing this post with someone who may benefit from the free training G5 is offering. Just use the sharing tools below. *I am not being compensated for sharing G5 Leadership. It is a great resource that I have used, believe in, and had the chance to offer to you, my readers. I hope you will enjoy the gracious offer G5 has extended you.